Are you in the process of building a brand new home? Maybe you are first time home buyers and you’ve just bought your first home but desperately want to change the boring, or ugly colors on your walls? New Home Painting should be an enjoyable experience with the end result setting the tone and mood for every room in your home for as long as you live there. Call Mayco Painting LLC – 503-317-4895 – for your New Home Painting and Repainting needs! New construction is always nice to paint because there is generally less worry about overspray and the prepwork can be a lot easier if we aren’t dealing with many years of built up paint and or wall paper on a wall. With new construction it’s like a blank canvas waiting for someone to fill it with a vision of color. Mayco Painting LLC is a full service painting contractor serving the Beaverton Oregon area and surrounding communities. 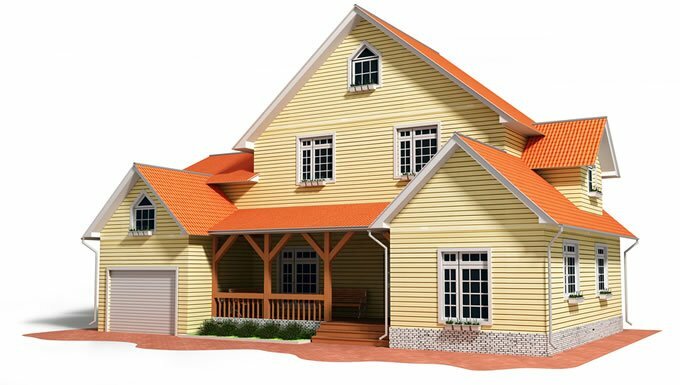 We specialize in painting new construction, newly renovated homes and homes that have just been purchased. If you’ve just bought a home and want to have it painted before you settle in then give Mayco Painting LLC a call today. 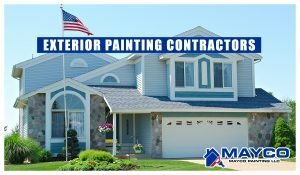 If you want to work with a Beaverton Painting Contractor who’s built a reputation around high quality completed work then consider calling Mayco Painting LLC today. 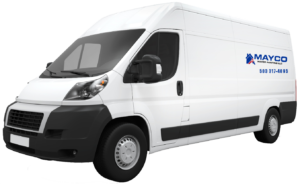 Just let us know and we’ll be happy to provide you with a fully custom estimate for your painting project. Call our Beaverton Painting Contractors today.